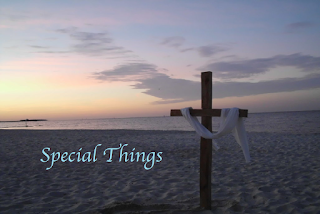 Christ Lutheran Vail Church: Special Things Sermon Series: Part 6 "The Memory"
Special Things Sermon Series: Part 6 "The Memory"
Did you ever receive anything that was profound or very special? Was it advice? Was it a gift? Was it a letter? 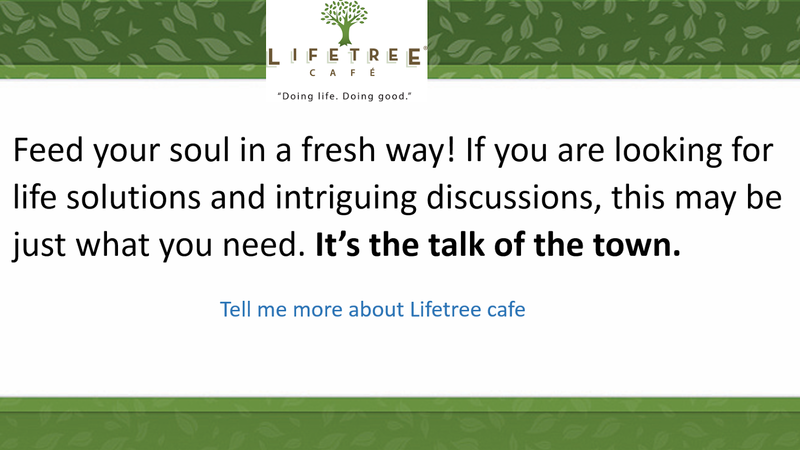 In the mundane of daily living, there are times when someone shares with us something that impacts us in profound ways. Today we’re going to look at some of the things that we receive and remember the great impact it has in our lives. May God continue to give us special things.